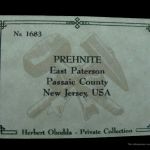 The Prehnites from the famous trap rock quarries of New Jersey remain American classics. 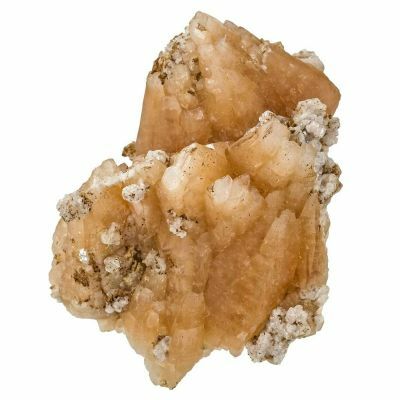 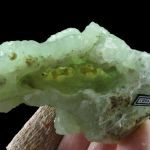 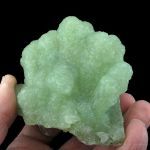 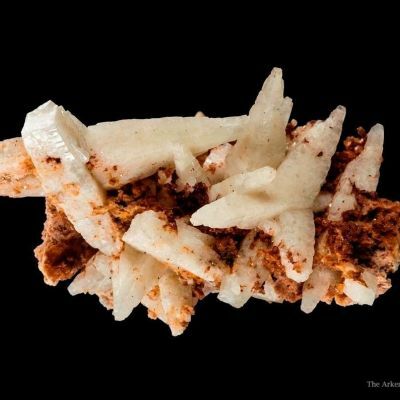 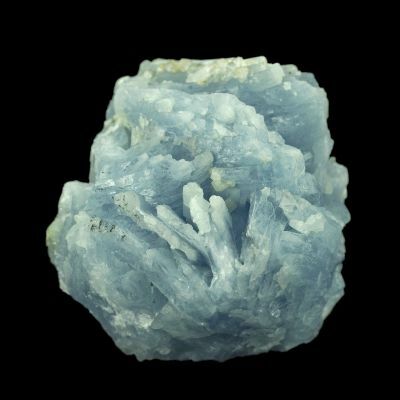 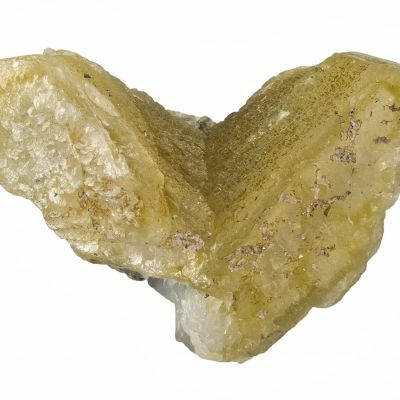 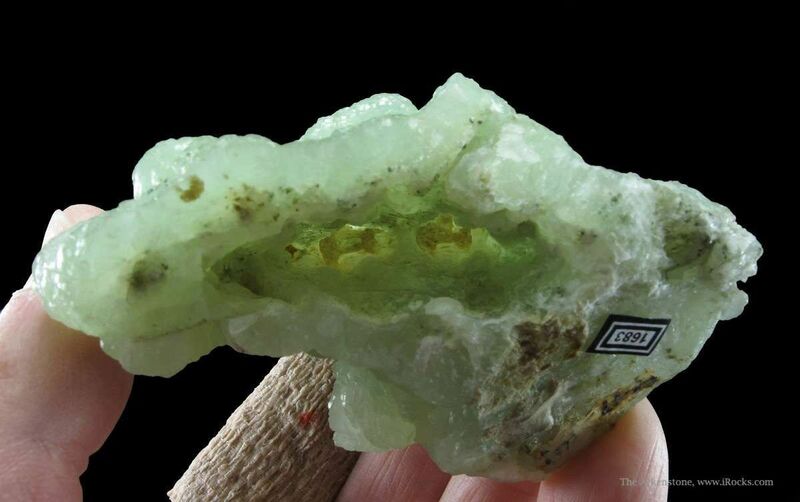 This is a cluster of stalactitic Prehnite "fingers," all conjoined, creating a fine, highly lustrous single stalactite with good color. 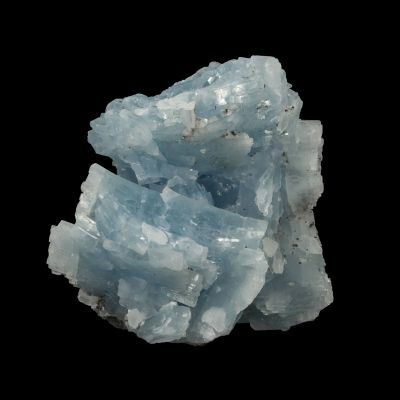 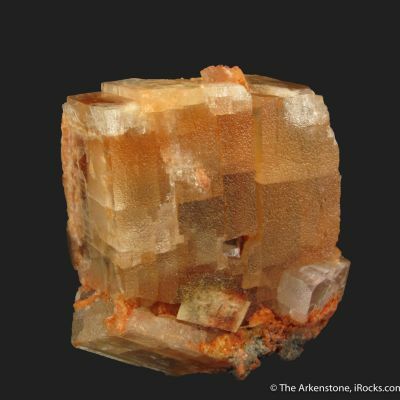 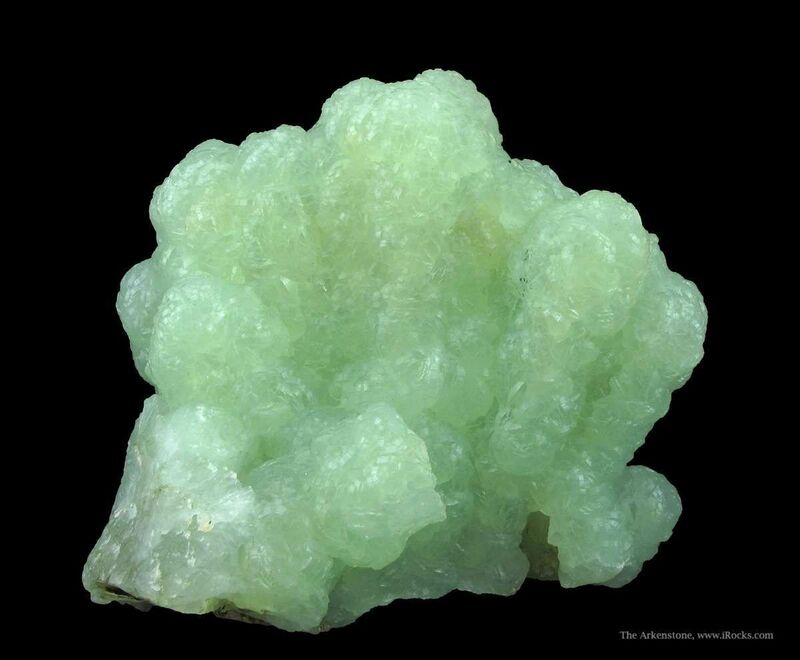 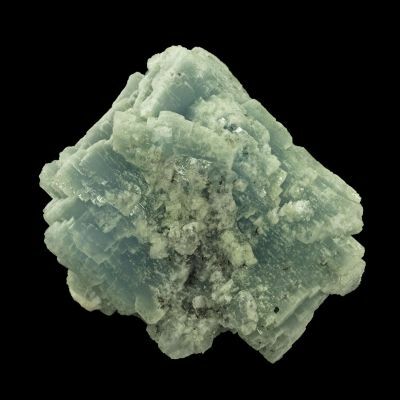 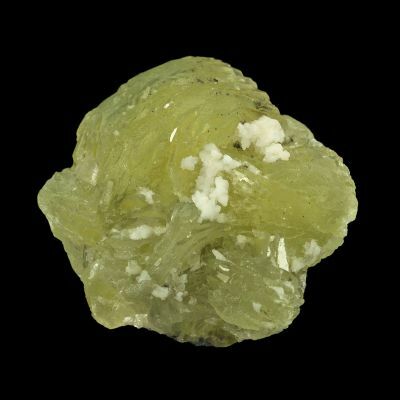 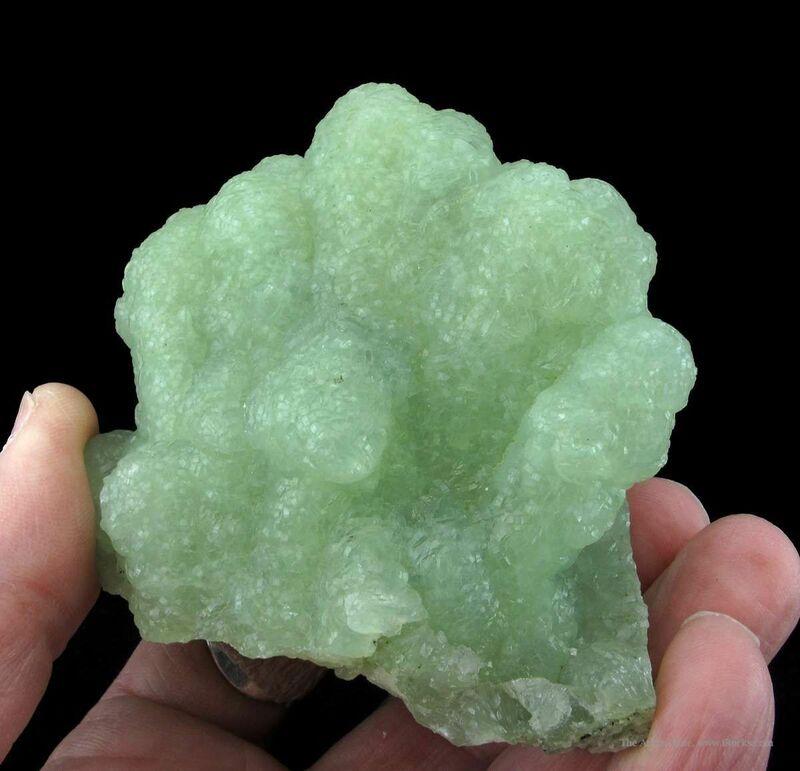 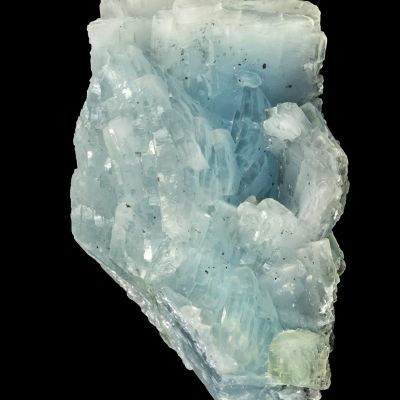 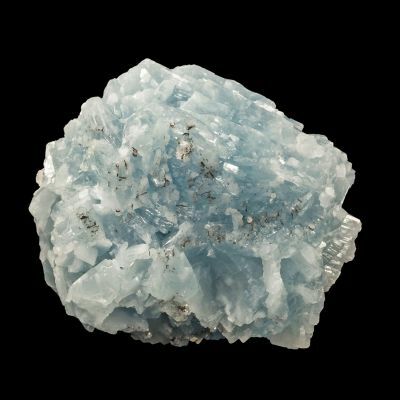 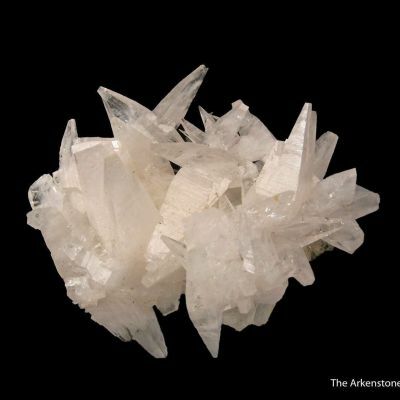 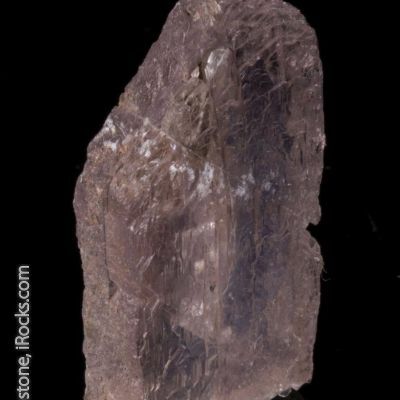 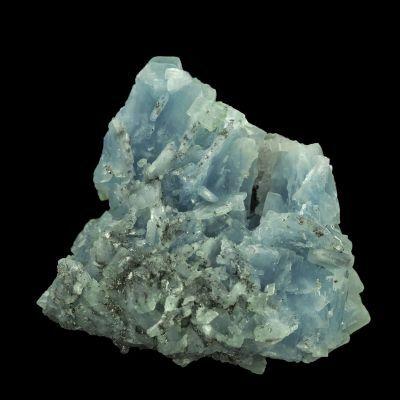 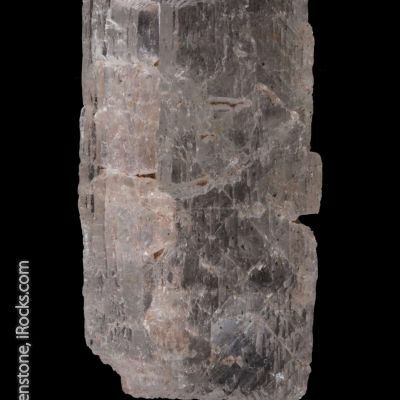 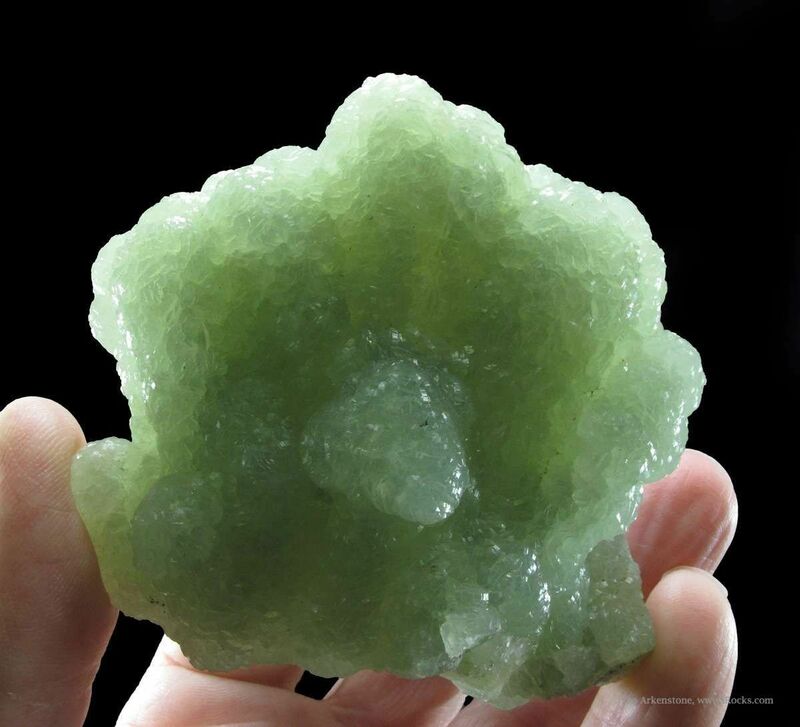 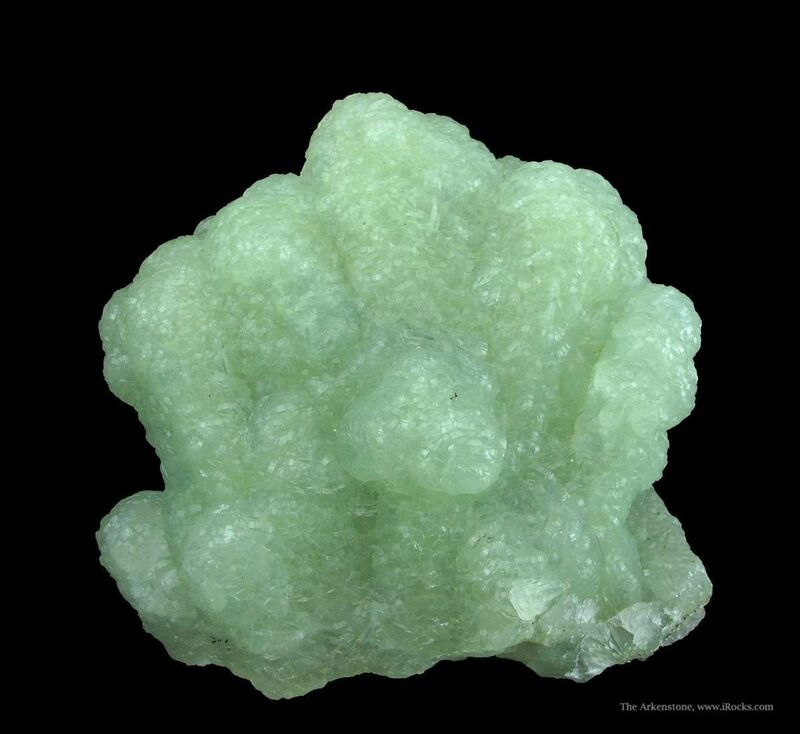 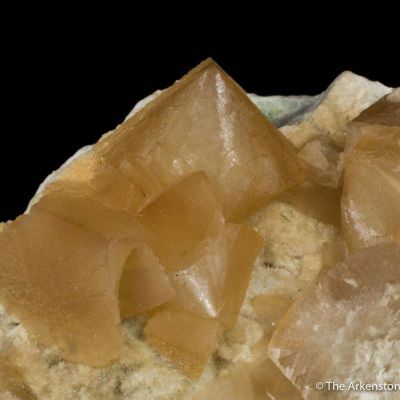 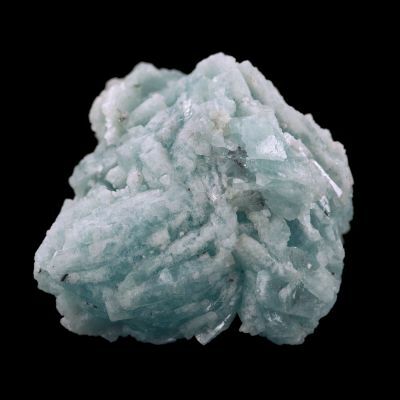 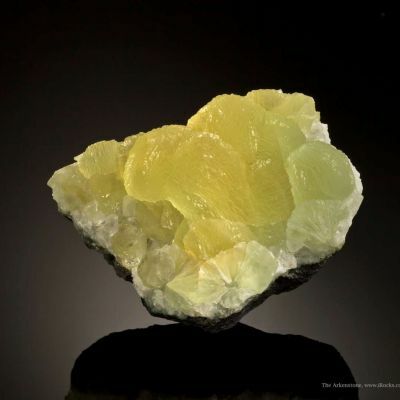 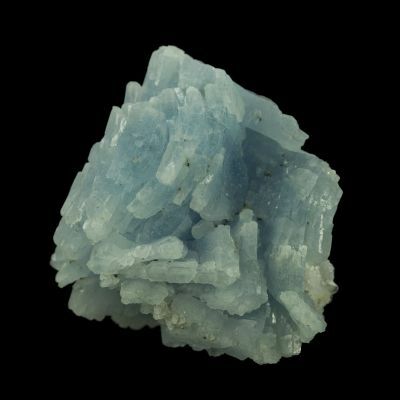 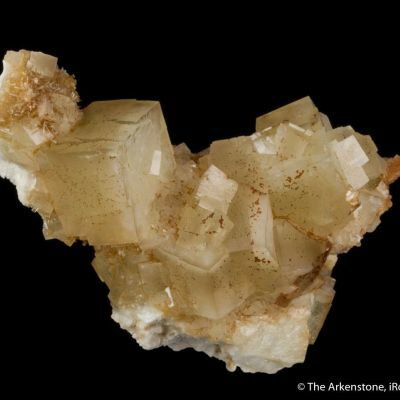 These formed as the prehnite cast over a spray of anhydrite in the distant past. 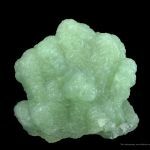 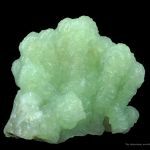 The Prehnite is actually hollow, which is remarkable in its own right. 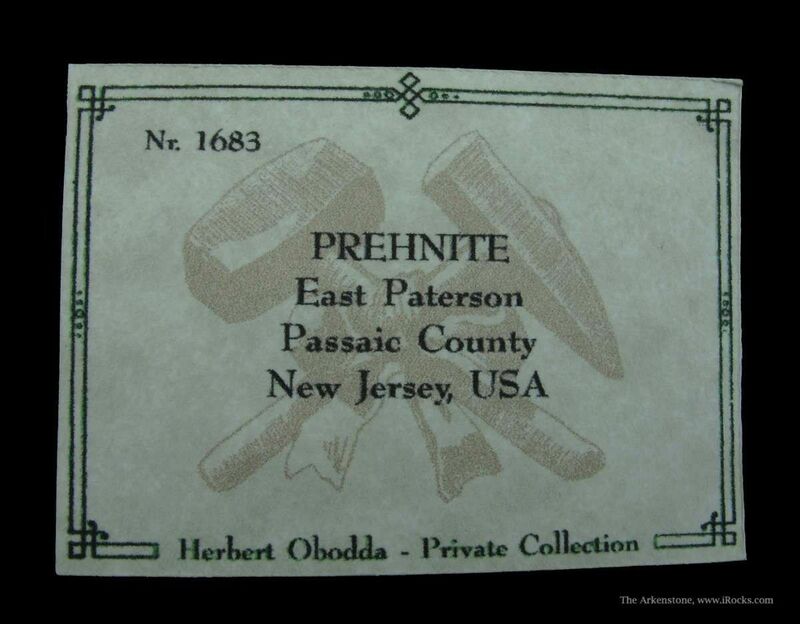 Overall, the quality and aesthetics of this American classic are hard to beat. 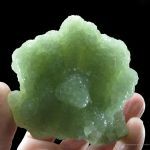 Although it was a replacement often seen here, seldom could you get pieces in this size range with such aesthetics. 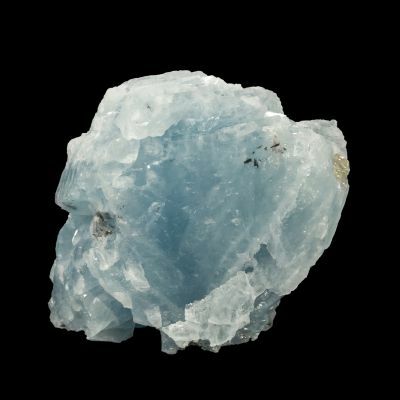 It is glowing and beautiful on its own merit, but also a significant example of one of the most classic East Coast oldies.